SITH Racing is an organization founded on the principal that standards based test methodologies and trend metrics are the foundation of identifying a products value. When we translate this to aftermarket performance products the results of these tests become critical in defining a products viability in the market as well as performance applications on our cars. 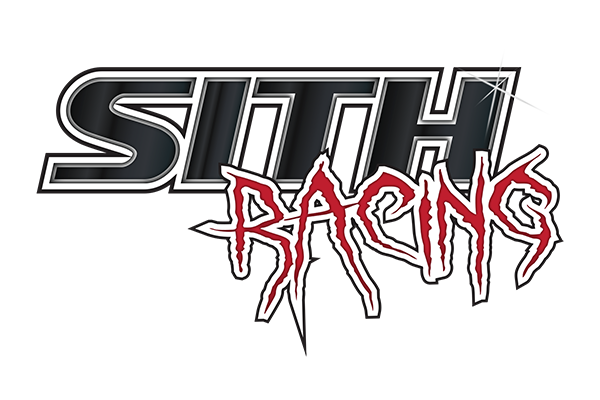 SITH Racing combines over 70 years of collective experience in business, automotive aftermarket research and development, quality performance metric evaluations, data analytics, independent product test and evaluation, test standardization, performance product enhancements, turbo kit designs, specialized fabrication, community support, market collaboration, cyber security, and so much more. SITH Racing is dedicated to enhancing both the consumer and manufacturers understanding of the performance aftermarket, demand, and product viability from a functional and business prospective. SITH Racing team members have been involved in testing and evaluation for many aspects of product development from electronics, software, hardware, and specialized fabrication for both commercial and U.S. Government industries. This experience alone separates SITH Racing from any other Test and Evaluation segment of the performance aftermarket development community. SITH Racing provides independent T&E services to the global performance aftermarket market, with any number of vehicles and platforms available to define real world application and performance measurements based on true metric evaluations and analysis. SITH Racing is more than simply a qualified race team and specialized custom product research, development, test and evaluation firm. SITH Racing is one of the first companies to actively foster and create open and collaborative aftermarket product research and development initiatives within and across market segments. We believe this approach will help set a new and more aggressive standard in aftermarket research and development ultimately providing the consumer with unsurpassed quality and advancements in products not yet seen in the market. We hope SITH Racing can provide your organization or group the benefit of knowledge coupled with factual test and evaluation criteria. We look forward to serving your organizations needs!